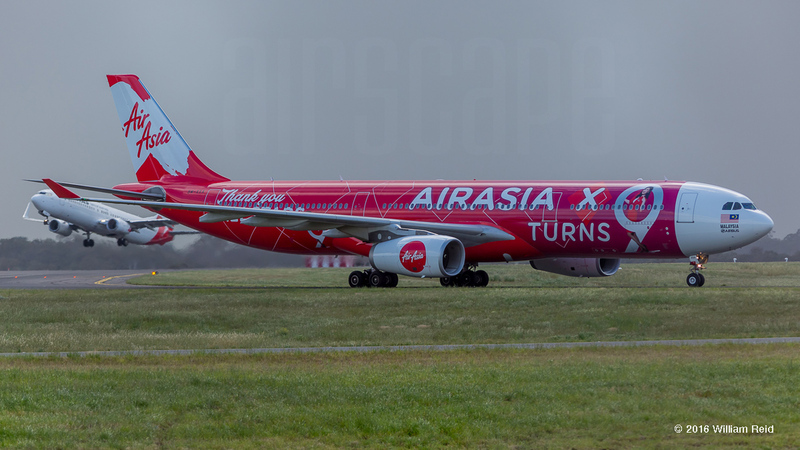 It’s been a roller coaster ride for AirAsia X – the Malaysian low cost long-haul carrier – but on November 2nd this year the company celebrated it’s 9th anniversary with this striking custom livery captured at Melbourne Tullamarine (YMML) by William Reid. AirAsia X is based in Kuala Lumpur, within the headquarters of its parent brand Air Asia – the region’s largest low-cost airline. The long-haul operation was born from an upheaval in routes operated by the company’s antecedent, Fly Asia X, when most of their domestic Malaysian routes were taken over by Malaysian Airline Systems. The new international sub-brand was launched in November 2007 with flights between KL and The Gold Coast, Australia, and quickly added destinations in Asia, Australia, New Zealand, Hawaii, the Middle East and Africa. However they proved just as ready to drop routes that proved unprofitable, raising the ire of grounded passengers. By 2015 the company had hit rock bottom, when almost two straight years of losses put a powerful braking effect on their expansion plans. But since then things have turned around as global economic conditions, customer demand and fuel costs have all improved. Today, AirAsia X has no fewer than 66 (!) next-generation Airbus A330-900neo airliners on order, to supplement its existing fleet of 22 A330-323s. The average age of the current all-A330-323 fleet is just under 4 years – dragged out somewhat by the 8-year-old 9M-XXA, shown here, which has been with the airline since October 21st, 2008. Dubbed ‘Xuberance’ this aircraft (c/n 952) first flew at Toulouse as F-WWKR on September 26th, 2008, and was delivered new to AirAsia X at Kuala Lumpur as the first of their -323 fleet – making her a fitting flagship for the anniversary livery. I can’t wait to see what they’ll come up with for their 10th anniversary next year, especially given the added affiliation with Roman numeral X. And speaking of new liveries, the 737-838 taking off in the background is VH-VZY ‘Temora’ (msn 39363-3944) flying with Qantas, which has just started rolling out its own new livery. The latest look for the 96 year old airline includes a new font and, a bit strangely for The Flying Kangaroo, a kangaroo icon with neither forelegs nor wings… So far, A330-303 VH-QPJ ‘Port Stephens’ is the only example flying, but the entire fleet is scheduled to receive the make-over by 2020. This 737 was ordered new by Qantas and rolled out of Boeing’s Renton plant on February 6th, 2012. 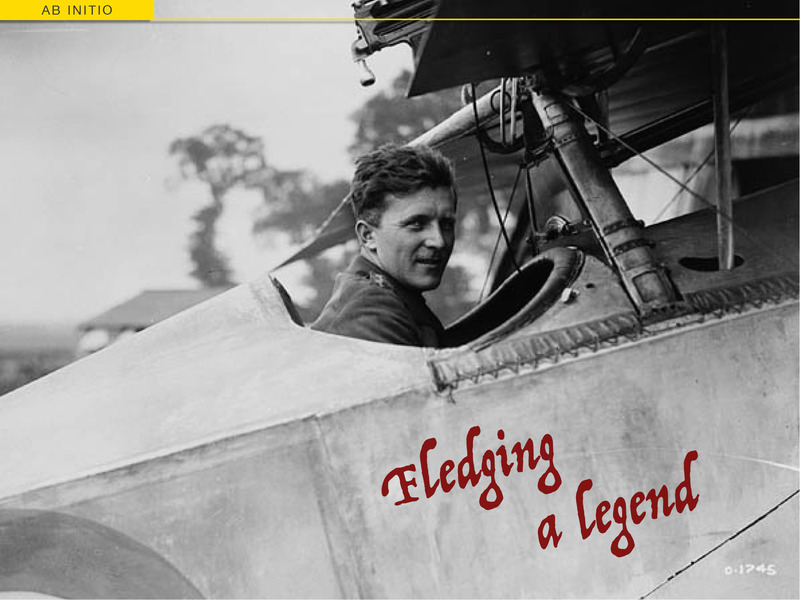 A special thanks to William Reid of Melbourne for sharing his photo with airscape. For the record, he shoots with a Canon EOS 5D Mark III – and you can see more of his photos here, on flickr.